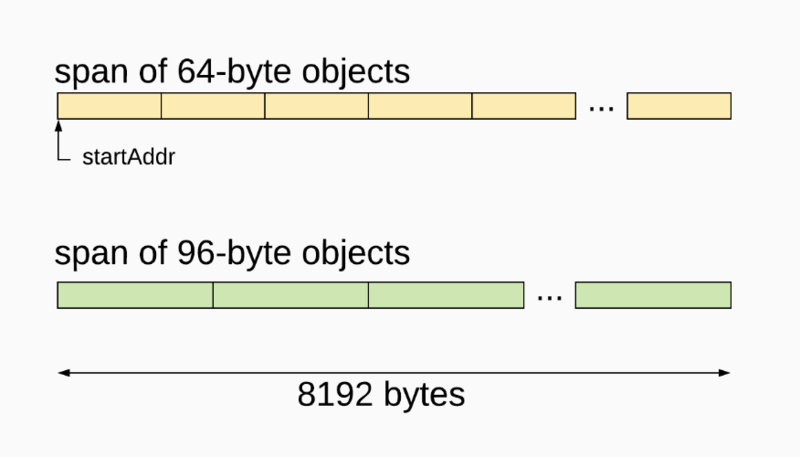 A whirlwind tour of the Go memory allocator and garbage collector, with tools and tips on how to optimize. The allocator and garbage collector are pretty ingenious! 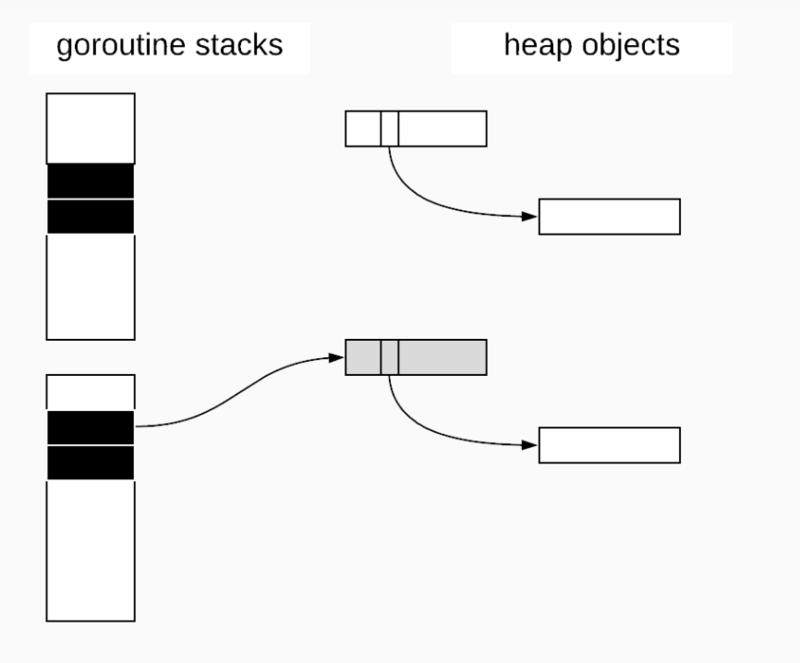 Eben Freeman (@_emfree_), an engineer at Honeycomb, talks about pitfalls and optimizations related to the memory allocator in Go. 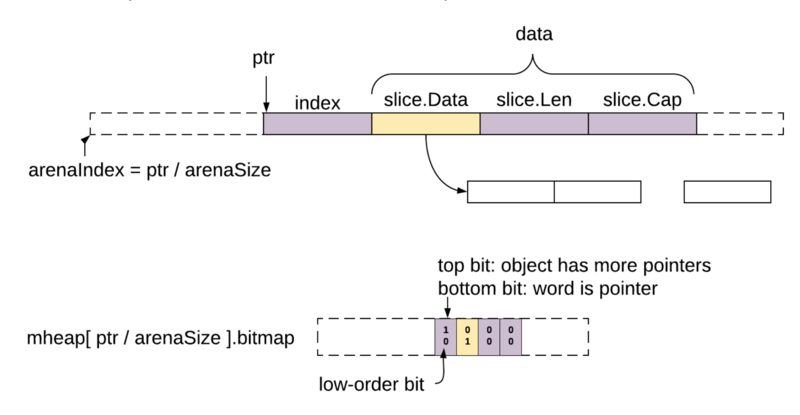 Go is a managed-memory language, which means most of the time you don't have to worry about manual memory management, because the runtime does a lot of work for you. 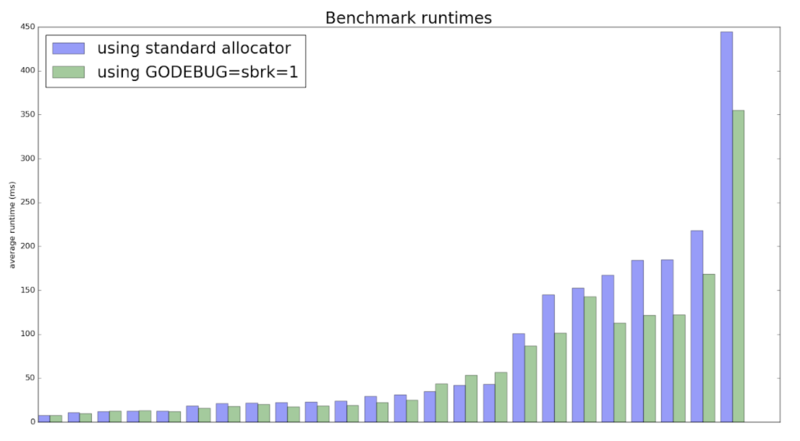 However, dynamic memory allocation is not free, and a program's allocation patterns can substantially affect its performance. The performance implications, however, are not obvious from language syntax. This talk covers techniques and tools that you can use to detect and address allocator bottlenecks. 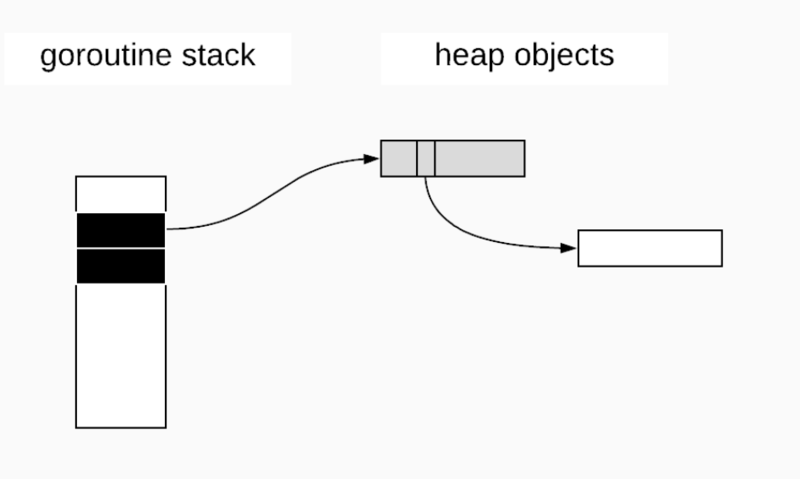 Allocator internals: How do the allocator and garbage collector work? 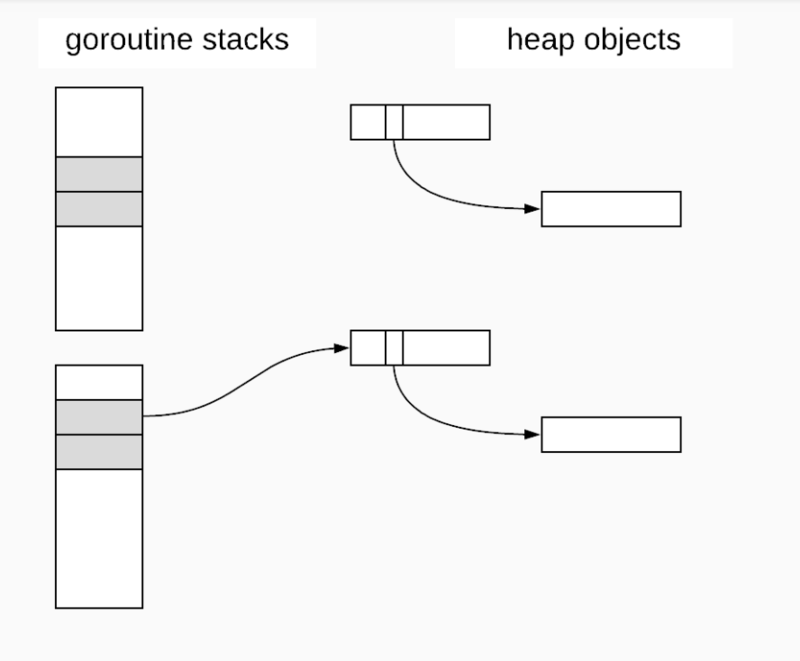 Depending on their lifetimes, objects are allocated either on the goroutine's stack or on the heap. 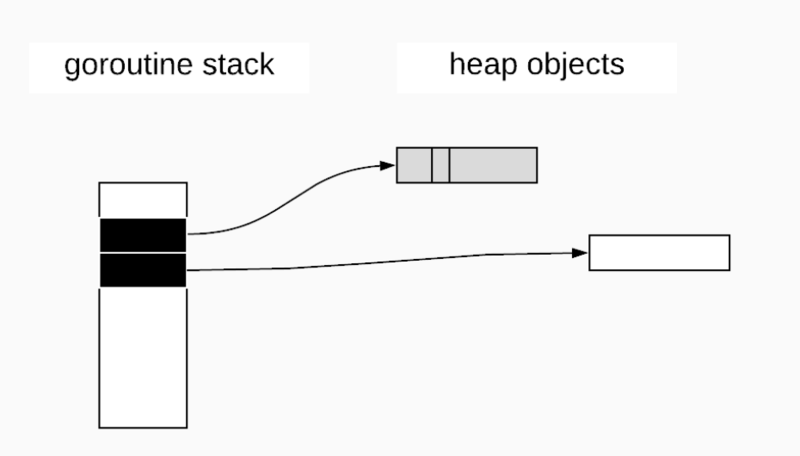 The Go compiler decides which objects go where, but the general rule is that objects that outlive their containing function calls need to go on the heap. So what actually is in the heap? How did it get there? And who's keeping track of it all? There are ~70 different span size classes. So now we have covered 2 of our 3 design goals for the allocator: (1) Efficiently satisfy allocations of a given size, but avoid fragmentation, (2) Avoid locking in the common case. But what about (3) Efficiently reclaim memory? In other words, garbage collection? We have to find and reclaim objects once they're no longer referenced. Go uses a tricolor concurrent mark-sweep garbage collector, which sounds intimidating, but isn't. 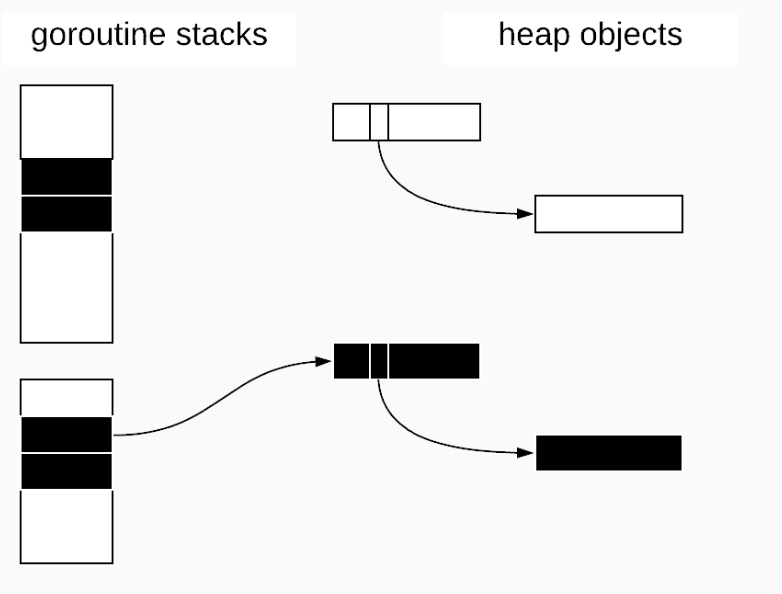 "Mark-sweep" means the garbage collector is divided into a mark phase, where objects are marked for collection, and a sweep phase, where memory is actually freed. White objects can then be swept and freed. How do we know what an object's referents are? How do we actually mark an object? 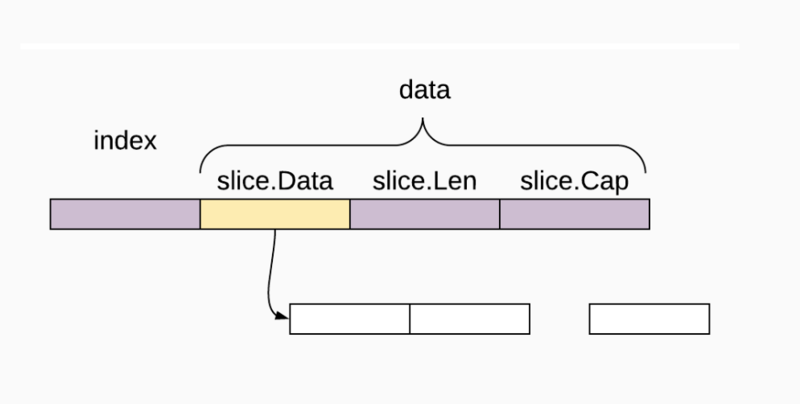 Go uses bitmaps for such metadata. How does the garbage collector know what other objects it points to? I.e., which of its fields are pointers? This means sweeping in Go is generally super fast (while marking adds more overhead and is what we have to be concerned about). And then the return value would be a live pointer to memory that the garbage collector could free! There are many ingenious optimizations in the Go compiler that let this process happen concurrently, but we won't get into those here. We can, however, begin to understand how marking might be a problem as far as processor overhead is concerned. When GC is marking, the write barrier is turned on. This might seem kind of stupid, but it's a cheap way to establish a rough estimate of possible speedup potential. Maybe 30% speedup isn't worthwhile -- or maybe it's a compelling opportunity! However, it is a worthwhile first check. A pprof CPU profile can often show time spent in runtime.mallocgc. 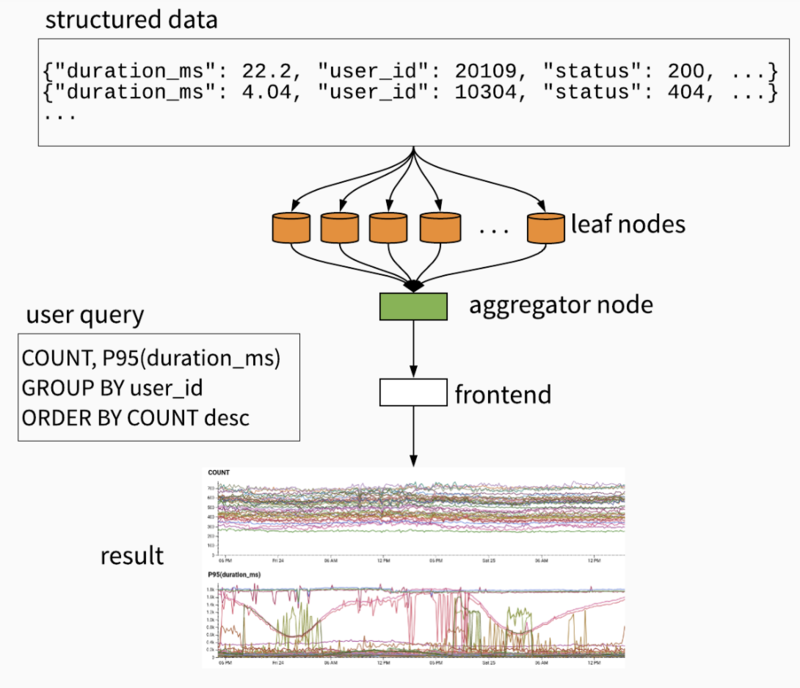 This gives us line-level attribution of where we're doing CPU-expensive allocations, and can help clue us into the underlying cause of GC/allocator overhead. The execution tracer might be the best tool at our disposal to understand the impact of allocating in granular detail. The top-level blue bar shows you at a top-level when GC is running, and the lower bars show what's happening internally. Remember, top-level GC doesn't mean the program is blocked, but what happens within GC is interesting! how throughput changes during GC. What about just tuning GOGC? 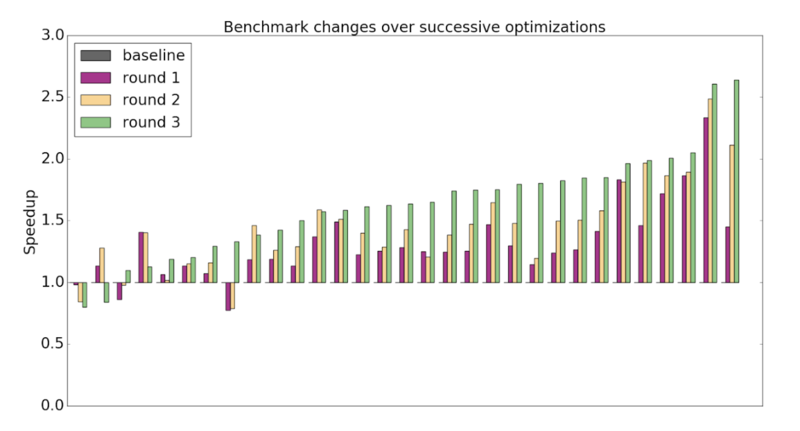 If we want to optimize for throughput, GOGC doesn't express the real goal: "use all available memory, but no more"
but its output is a bit unwieldy. Sometimes, spurious heap allocations are easily avoided! Also, these aren't safe for concurrent use. They're best for a few heavily-allocating goroutines. Danger: must be very careful to zero or overwrite recycled memory.